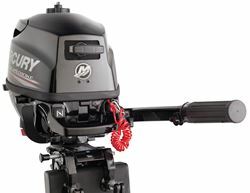 New outboards from Mercury Marine. We have the complete catalog of outboards available from Mercury from the smallest 2.5 HP all the way up to the 400 SC Verado. We have categorized them below to make it easier to find what you need. 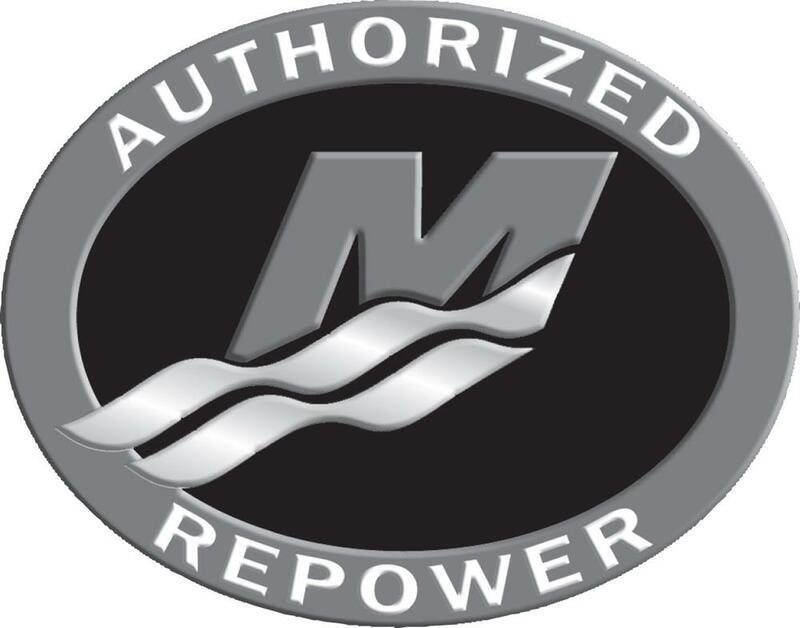 All Mercury outboards come with a standard 3 year limited warranty with the option to upgrade up to 8 years total.